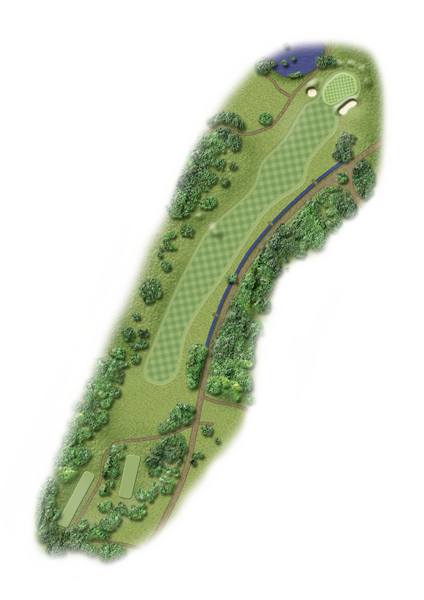 Your tee shot needs to be up left side for the best approach to the green. Second shot comes in from right to left. A good hole when the pressure is on.